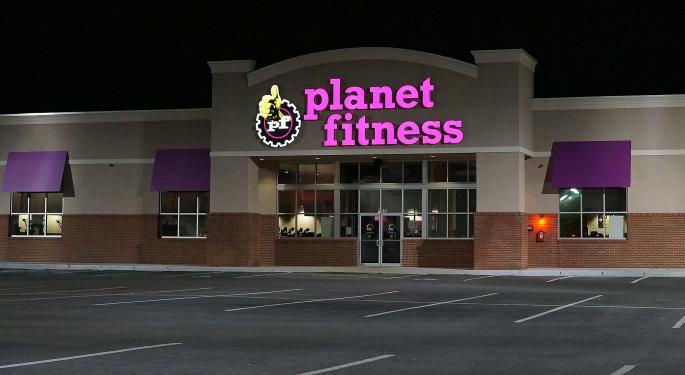 Planet Fitness Inc (NYSE: PLNT) shares are trading higher after the company reported a fourth-quarter earnings and sales beat Tuesday. The company guided to a FY19 sales increase of 15 percent year-over-year and 25-percent higher adjusted earnings per share. 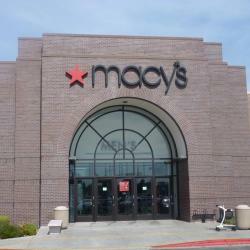 Wedbush analyst James Hardiman maintained a Neutral rating and raised the price target from $55 to $60. Planet Fitness once again put up a solid quarter, most notably with respect to re-acceleration of same-store sales following three straight quarters of deceleration, Hardiman said in a Wednesday note. “The bigger news in our view is the significant increase in projected store openings this year, evidence that the 2018 uptick was not a one-year outlier but instead at least potentially a ‘new normal.'" Planet Fitness' fourth-quarter equipment sales were up 24 percent to $82 million. Re-equipment sales accounted for 44 percent of the full-year equipment sales compared to 38 percent a year ago, Hardiman said. New store equipment placements for the year were driven by 230 store openings in 2018, the analyst said, adding that the company expects to open 225 stores in 2019. 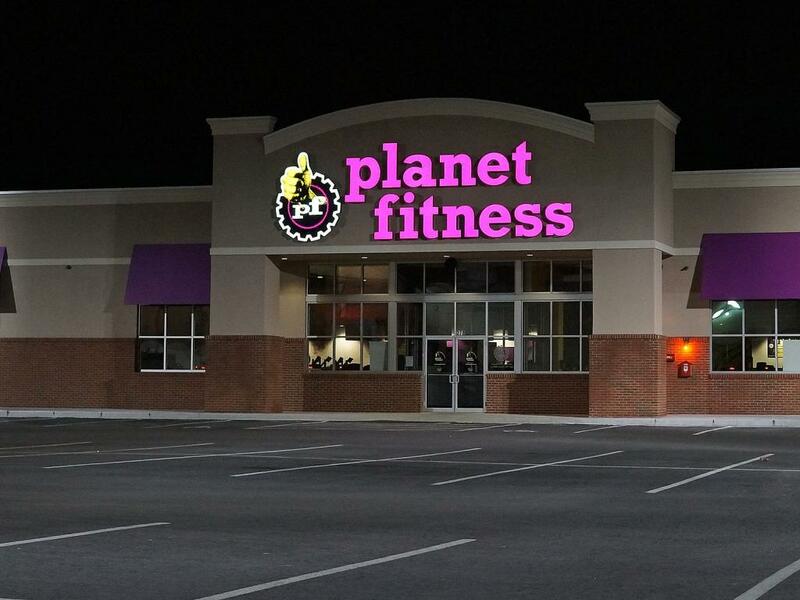 Planet Fitness shares were up 2.99 percent at $58.61 at the time of publication Wednesday.